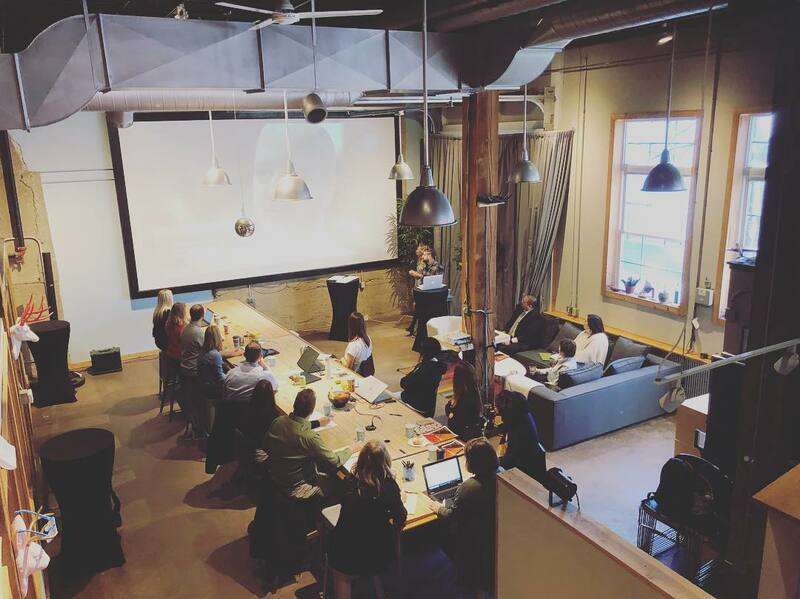 Content marketing is a hefty topic that can be discussed for days, and when we decided to create our first official Crash Course at ArcStone, we wanted to make sure that the attendees experience something different. Standard "old school" conferences typically have a person talking in front of everyone for the entirety of the event, which often leaves very little quality time for Q&A. 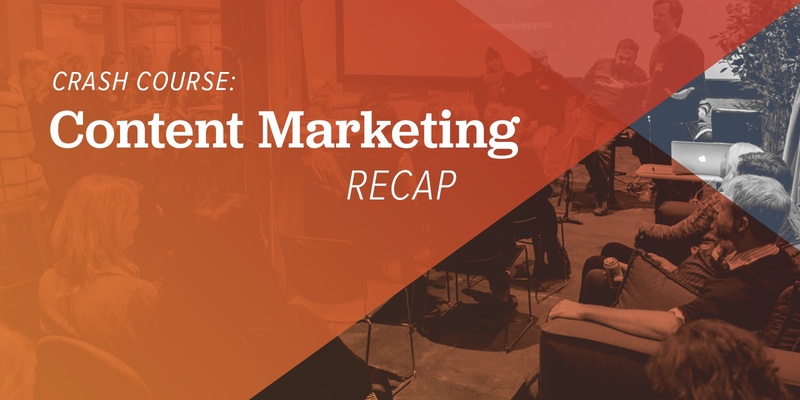 For Crash Course: Content Marketing, we wanted to encourage honest discussions between people and have them share what worked, what didn't, challenges, and successes — making sure it was an interactive and enriching experience. The research phase is an essential piece of the content marketing process, and you should never assume you know your audience without it. Take the time to talk to your stakeholders, community, and customers. Doing so can provide a lot of valuable information. If there are some who are hesitant about content marketing, take the time to listen and enlist their help. They'll likely loosen up if they feel like they've been listened to and included in the process. Know that you are not alone. Build community and reach out to gain information. Get out of your home office. Set a goal and figure out how you can measure your efforts. Concentrate on one campaign at a time. You can't run a campaign that builds awareness, encourages consideration, and improves your conversion rate all at the same time. It's more effective to do it piece by piece. Think about questions like these: what are their main challenges? What questions do the have? Content marketing is more than just press releases about your organization. How can your content be helpful? Write like you're trying to help a friend understand what you're saying. Circle back to it regularly. If you're interested in building awareness, you will want to track metrics like impressions, clicks, new users, and social research. It's better to start a small campaign that can be sustain in the long haul rather than a grand plan that burns out quickly. *Extra — Be authentic. Be kind. Missed the course? Need help with content marketing?